Apparently you can’t say anything nice about a conservative without being shamed by the progressive Twitter mob. That’s what liberal actor Mark Duplass found out when he decided to share something positive about Ben Shapiro. 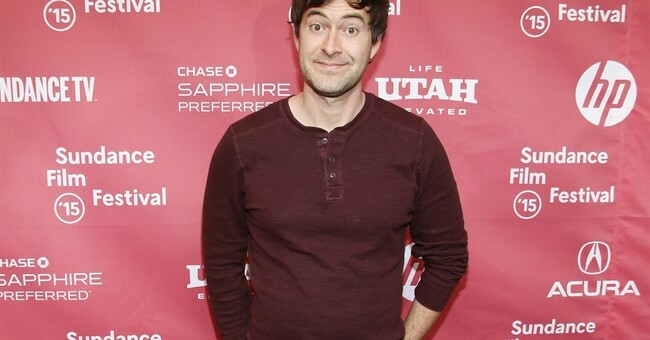 In a tweet that’s now been deleted, Duplass, who has starred in “The League,” “The Mindy Project” and “Goliath,” encouraged fellow liberals to reach across the aisle. “So that tweet was a disaster on many levels,” he said. “I want to be clear that I in no way endorse hatred, racism, homophobia, xenophobia, or any such form of intolerance. My goal has always been to spread unity, understanding and kindness. But I am going to make mistakes along the way. Sometimes I move too quickly when I get excited, or fail to do enough research, or I don’t communicant myself clearly. I’m really sorry. I now understand that I have to be more diligent and careful. I’m working on that. Shapiro weighed in, noting it was just progressive showing their “tolerant streak” again. Today's Leftist lesson on Twitter: write a nice tweet about someone with whom you disagree politically, get labeled a racist sexist homophobe. Good stuff, guys. Really showing that tolerant streak.